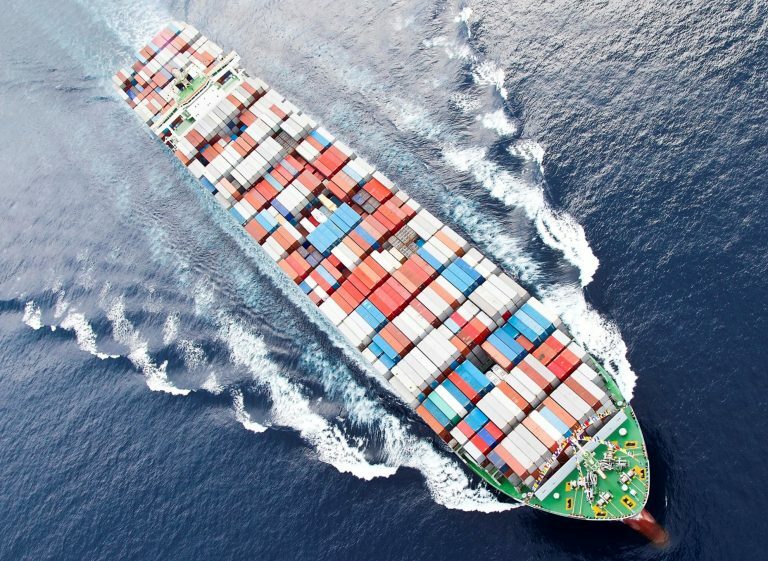 MacGregor develops cargo processing solutions for challenging maritime circumstances. The company’s roots are in England. MacGregor was moved under Cargotec ownership in 2005 together with Hiab and Kalmar. Cargotec’s leading cargo processing solutions increase intelligence in cargo streams and make day-to-day operations more fluent. Cargotec employs over 11 000 workers, about 2 000 of them works for MacGregor in 32 different countries. One of MacGregor’s main product development units for merchant vessels is located at Kaarina, Finland, where vessel cargo hatches and container locking systems among other things are developed. The company wanted to improve product operability, safety, and cost-efficiency in high-volume components. MacGregor has two different divisions on the merchant vessel department; RoRo division, which focuses on RoRo vessel cargo processing systems; and Cargo Handling division of which the Kaarina unit in Finland is part of. 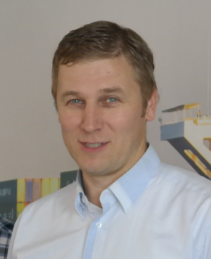 The unit in Kaarina currently develops products for container attachment as well as lashing systems among other things. MacGregor’s product development in Kaarina has from 2008 onward used SOLIDWORKS Simulation tool in optimizing products, and gained substantial benefits with it. MacGregor twistlock from two different directions. ”Materials used in the products have been optimized so that we can use as many of the same materials in the products as possible. This way the material costs stay low. We have also optimized material strengths so the product will withstand the required forces in the tests. We have also optimized designs with SOLIDWORKS Simulation. The product has less material yet with a more sensible placement, and we have succeeded in lowering substantially the needed number of parts in the product. Moreover, with a virtual prototyping, the product development cycles have become faster; sustainability and operability are ensured already in an earlier phase; and the number of prototypes has declined. 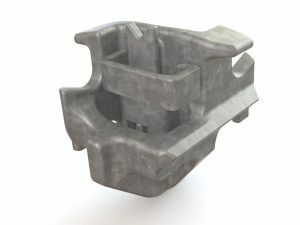 3D printing is also utilized as often as possible: For instance, plastic 1:1-size models of the newest container locks and terminal stackers were printed out before the actual steel prototypes. This helps to get a better understanding of the product under development, yet of course the weight of the plastic print is somewhat different than the final metallic product,” says Juhana. Perttu Jokinen, Roni Jukakoski and Juhana Östberg.